Bedford Auto Repair has won the title of Best Auto Body Repair thanks to its state-of-the-art collision repair services, focus on providing customer service, quality and "done right the first time" repairs. "I started the business when I was 24. I'd fallen in love with cars in high schools and restored show cars in the '60s. To take something old and make it look new is an art. I take pride in every car I work on," says owner Greg Bedford. Readers chose Larry's Autoworks for Best Auto Repair, reflecting its 41 years of aiming to give customers peace of mind on their vehicle's reliability. Owners Laurie and Larry Moore say they pride themselves on being able to assist with "all of your auto service and repair needs." Using top quality parts and the latest diagnostic equipment, Larry's Autoworks staff attend an average of 40 hours of update training a year to stay on top of the latest technology. Larry's is "the only shop in Mountain View to give a three-year or 36,000-mile written warranty." Movement Chiropractic and Wellness is a new winner this year, offering chiropractic therapy, adjustment, active release techniques and rehabilitation. "My clinical approach is strongly focused on patient care with an emphasis on improving the patient's mobility and function," says the owner, Dr. Taylor Griffith. Nutritional and ergonomic advice, physiotherapy and consultation are also available, drawing in customers from various places in California. "My goal is to have patients leave with a greater knowledge of their injuries and the tools to help them prevent further injury. My patients vary from the weekend warrior to the elite athlete," he said. 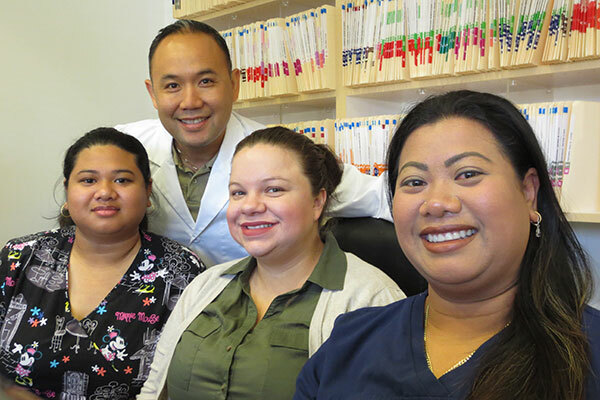 For the third year in a row, Dental Fabulous and its team, led by owner and principal dentist Dr. Huy Do, has won over the Mountain View community with its long-term commitment to providing cosmetic and preventative treatment. The staff at Dental Fabulous represent a variety of nationalities, creating a friendly environment where customers can speak Spanish or English and feel comfortable. Open Tuesday to Friday, with Saturday appointments also available. Holiday Cleaners enjoys a reputation as one of the most popular and credible cleaning companies nationally for dry cleaning, providing customers with fast and reliable customer service. It makes cleaning easy, providing pick-up and drop-off services. Open 24 hours a day, for the past 27 years, 24 Hour Fitness has aimed to help people change their lives through fitness. The Showers Drive location won top honors from our readers this year for the variety of fitness classes offered. The gym's philosophy is to recognize that every client is an individual with specific goals and aims. 24 Hour Fitness' motto, "We believe there is an athlete in all of us," guides its mission to be affordable and open to people of all abilities. 24 Hour Fitness Super Sport offers an expansive list of amenities that include "just about every feature you could wish for in a gym membership." Open 24 hours a day to accommodate even the busiest of schedules, the health and fitness center offers members personal training, group exercise classes, cardio and strength training equipment, a sauna and steam room, towel service and an indoor lap pool. Since 2005, Essence Salon has aimed to create happiness through hairstyling, and Voice readers seem to agree. Essence offers a full line of services including hair styling, cutting and coloring. Customers venture from as far as San Francisco to receive personalized hair styles to reflect who they are. "The work is based on modern theories and techniques from around the world," according to Jennifer Lei, the owner. The stylists have trained in different countries and have extensive in-salon training, and some have expert Toni & Guy and Aveda training. For the second year in a row, Hilton Garden Inn has won acclaim as Mountain View's best hotel. The central location and buffet breakfast makes it a favorite choice among visitors. Offering easy access to all major highways and public transportation, the hotel is conveniently located between downtown Mountain View and Sunnyvale. With complimentary WiFi and a 24-hour business center, it caters to those traveling for business as well as for pleasure. For the past decade, Allure Salon has consistently won over our readers, who have named it the best salon in Mountain View. Earning praise from readers for its friendly staff and variety of services available, Allure offers skin, nails, makeup and eyelash services. 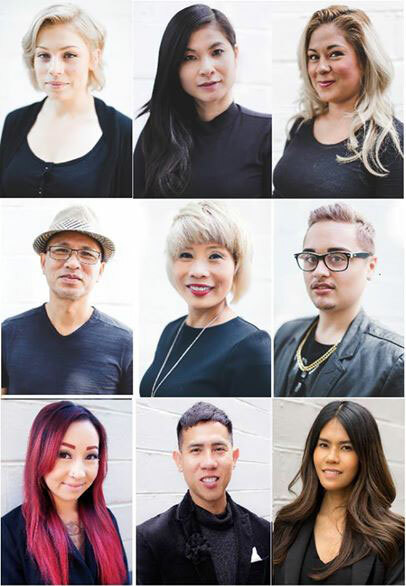 Located downtown on Castro Street, Allure Salon staffers pride themselves on offering the most cutting-edge products. Massage Envy offers everything from massage therapy to Murad healthy skin facial sessions. "What makes us stand out is our pleasant and relaxed atmosphere, professional massage therapists and estheticians, and affordable membership prices," says spa director Kim Gladden. Massage Envy operates under the belief that everyone deserves a customized massage or facial, and makes relaxation and comfort a priority. INTENTIO Fitness Coaching is a new winner that came out on top in two categories this year. Anna Hertel, the owner behind this newly formed fitness coaching, is a triathlete herself. Together with five other specialist coaches, INTENTIO aims to make fitness results attainable. "We love to work with busy individuals who care about their health and want to finally see results and learn how to maintain optimal vitality," the website states. The INTENTIO team members are experts in personal training, strength, power and functional movement. Nutritional advice, massage services and injury recovery are also available. For the third year in a row, the local Jiffy Lube has won as readers' favorite oil change and automobile service center. Its signature oil change is comprehensive, preventative and performed by trained technicians, who help customers select the right motor oil for their vehicles. The staff prides itself on being friendly and committed to meeting customers needs. When Rover or Fluffy appears ill or is behaving strangely, voters — and pet owners — head to Adobe Animal Hospital. The veterinary clinic in Los Altos is open seven days a week and provides pets of all varieties a wide range of quality services. 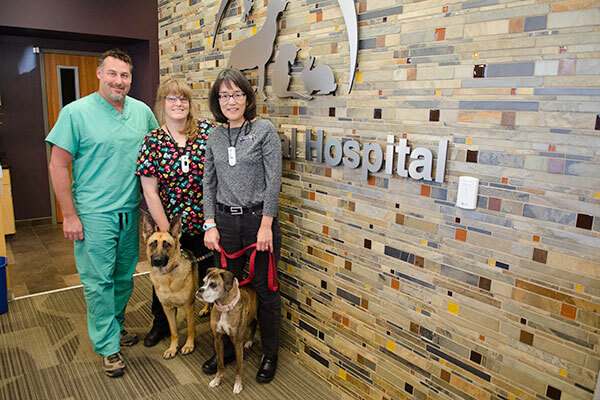 The facility, which has a 24-hour intensive care unit, is equipped with an in-house diagnostic laboratory and endoscope and ultrasound machines, among other essential tools to help your furry friends stay healthy and happy. 621 W. Dana St.; 650-961-8389. Just like the motto suggests, Yoga Belly is "light on tradition but heavy on workout." Owners Aaron Goodnow and William Cristobal started the practice in 2010 with studios in Mountain View and San Jose in 2013. In the local community, they became known for a host of wild parties, but soon after, they became known for creating their own studio for non-traditional yogis who simply love exercise. 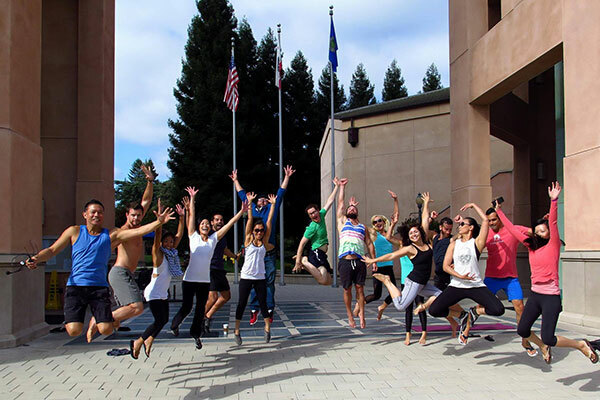 The unique approach offers a safe, enjoyable and positive environment to meditate and workout. Yogis can expect "wicked sequencing, funky playlists and a disco ball."